JAKARTA, -- A total of 10 anti-submarine warfare helicopters ordered by the Ministry of Defense to strengthen the Indonesian Armed Forces is currently in production. The helicopters are expected to be delivered in 2016. "Currently in production. Next year we can expect it to arrive, but in phases" says Secretary General of the Ministry of Defense, Lt. General Ediwan Prabowo, Ahad (23/8). The Navy had already proposed the procurement of the helicopters. The helicopters will be built in France by Airbus Helicopter with the assistance of Indonesian Aerospace. 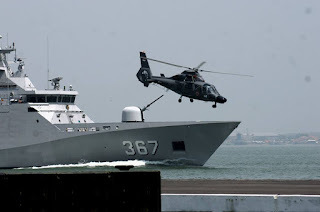 The helicopters will be put on board Indonesian Navy warships that has a combat role, the helicopters will be the second pair of eyes and ears for the ships. They will also be equipped with sonars to detect submarines. 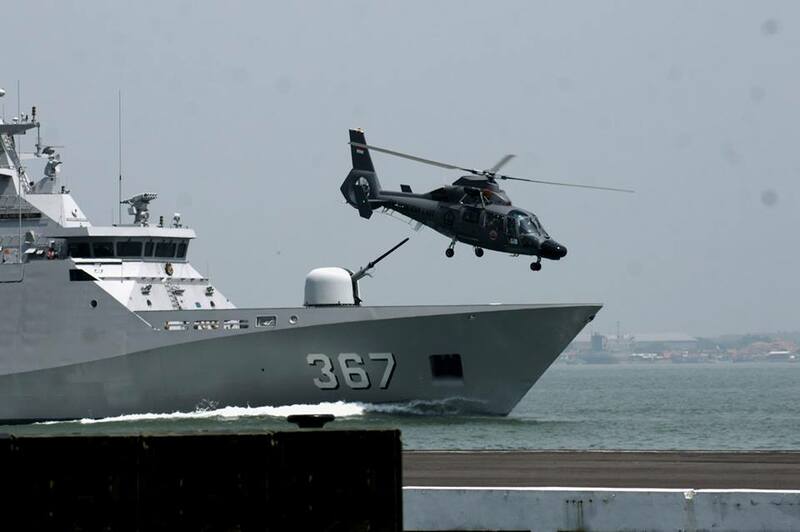 The Indonesian Navy AS-365 Dauphin helicopter.